The number of airlines flying to Kuching had increased as its popularity rises. Flying into Kuching has been a preferred method to come to Kuching as the city itself is located on Borneo Island. Malaysia Airlines (MAS) has long served Kuching. It remains one of the biggest airlines flyingto Kuching. Flights to Kuching usually originate from Kota Kinabalu, Johor Bharu, Kuala Lumpur and Singapore, with domestic flights serving Bintulu, Miri, and Sibu using the Boeing 737-800. Smaller towns in Sarawak are connected via their sister airline, MASWings. All MAS flights come with complementary baggage and in-flight meals. MAS offers a huge variety of in-flight entertainment, and their cabin crew is one of the best in the world. Malindo Air has been increasing their flight frequency to Kuching lately. The airline offers comparable comfort to a full fledged airline, at competitive prices. The airline flies to Kuching from Kota Kinabalu and Kuala Lumpur with complementary refreshments and baggage included. In-flight entertainment for is great, and their ground service is exemplary. MASWings is the sister airline of Malaysia Airlines, serving smaller airports within Sabah and Sarawak. 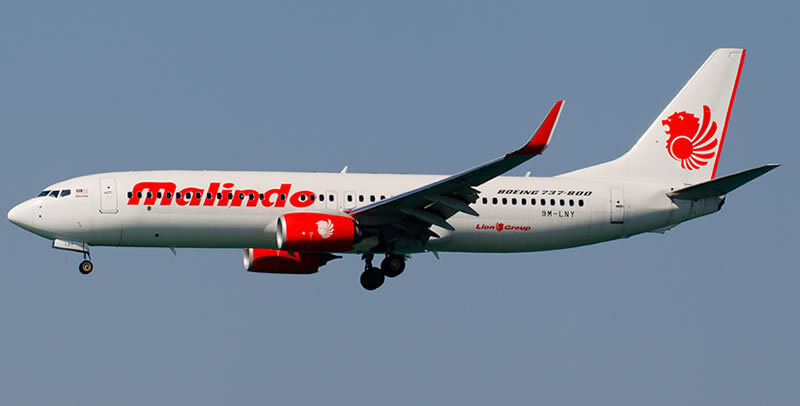 The airline also flies to several Indonesian and Philipines destination, but gets to Kuching from Miri, Bintulu,Kota Kinabalu, Sibu, Mukah, Mulu and Tanjung Manis. 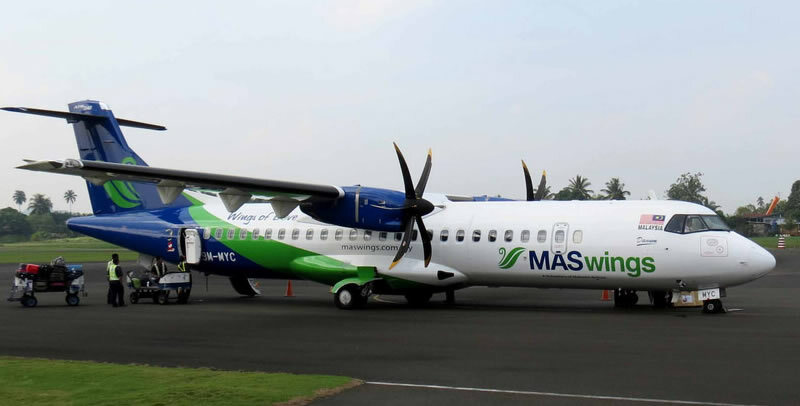 Flights on MASWings are subsidized by the Government of Malaysia, but they still do not come cheap as most are under the Rural Air Service (RAS) which is aimed to connect people in the interiors to cities. MASWings operates turboprop ATRs and Twin Otters, and passengers get complimentary baggage and refreshments on their flights. 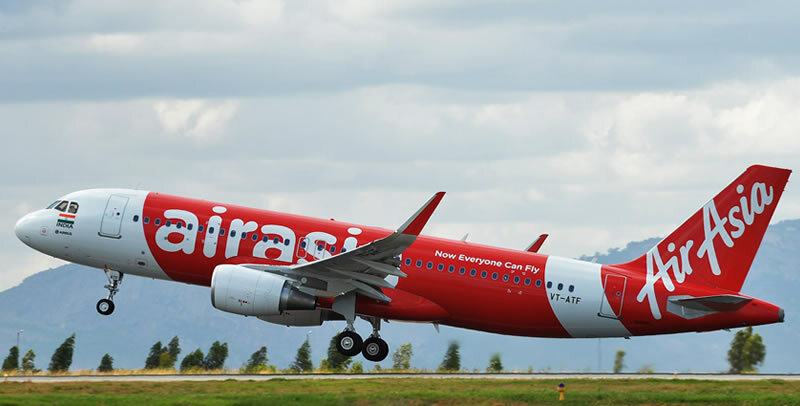 South East Asia’s largest low cost carrier needs no introduction. 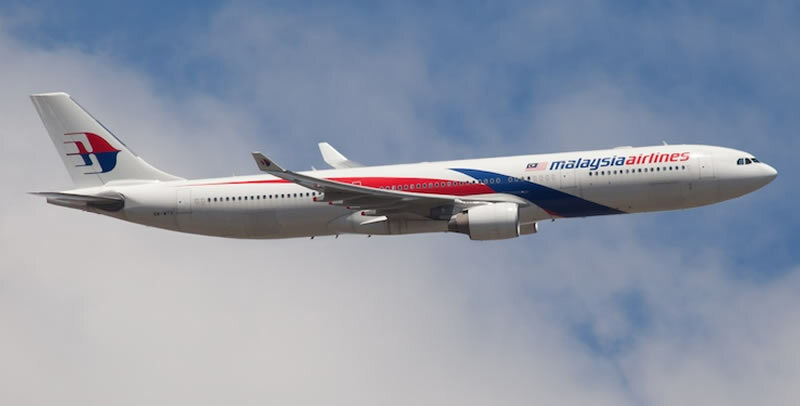 They have over six flights into Kuching from Kuala Lumpur, and connect Kuching also with Singapore, Kota Bharu, Penang, Sibu, Miri, Bintulu and Kota Kinabalu. As an added advantage, Air Asia allows passengers from Kuching to ‘transit’ (they call it fly-thru) to other international destinations in Australia, China, New Zealand and more. The airline provides leather seats for all their flights, and most of their aircraft comprise of the Airbus A320. Fares are low, with meals and baggage sold separately. There is no in-flight entertainment system on board. 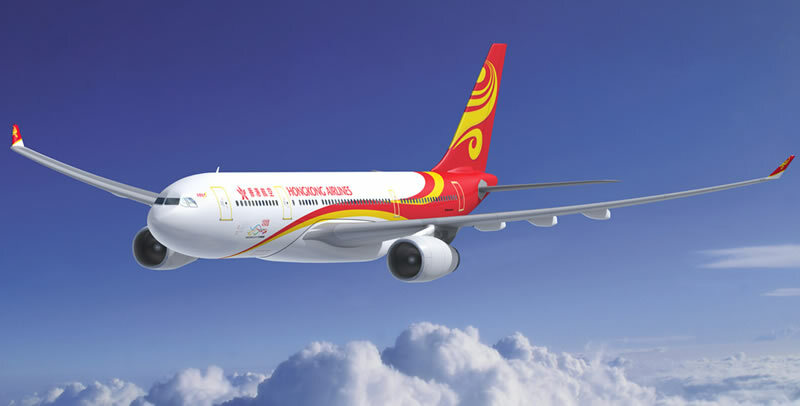 Hong Kong Airlines is the latest airline to fly to Kuching. Passengers get 20kg baggage allowance and also enjoy complimentary in-flight meals and in-flight entertainment. Hong Kong Airlines flies directly from Kuching from Hong Kong using an Airbus A320 plane. Tips: Flights are not daily, so you may want to check their flight schedule before planning a trip – Airline has ceased operations to Kuching recently, but work is in progress to reinstate the route. 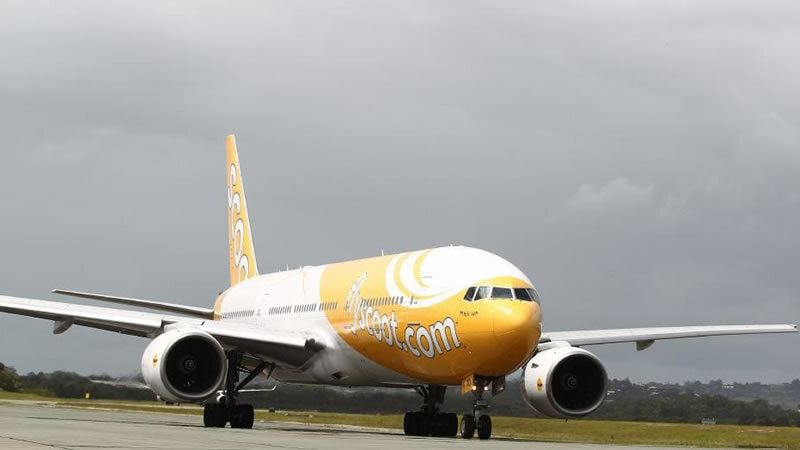 Scoot is the subsidiary airline for Singapore Airlines has been operating the Singapore-Kuching route for quite sometime and have not expanded their services to other destinations from Kuching in Sarawak. Scoot operates both the Boeing 787 Dreamliners and Airbus 320 for their routes and is considered a no-frills airlines. 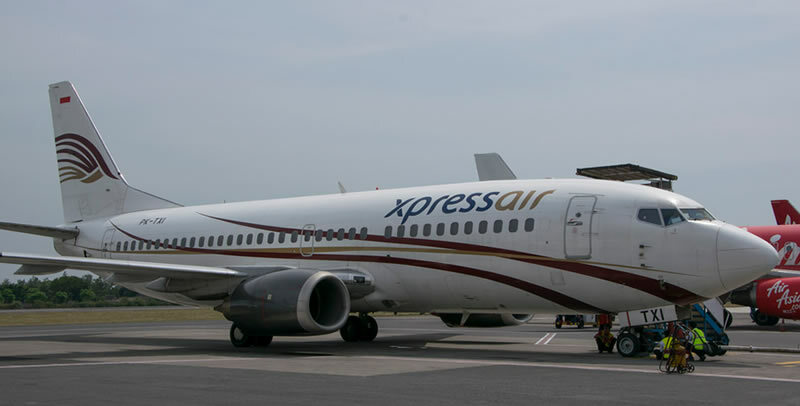 Xpress Air flies to Kuching from the Indonesian city of Pontianak, with plans to expand to routes to Bandung, Yogyakarta, and Surabaya. The airline operates the 32 seater Dornier 328 aircraft for the Kuching-Pontianak route, but plans have been in place to upgrade the route to be plied by the Boeing 737 if demands increase. 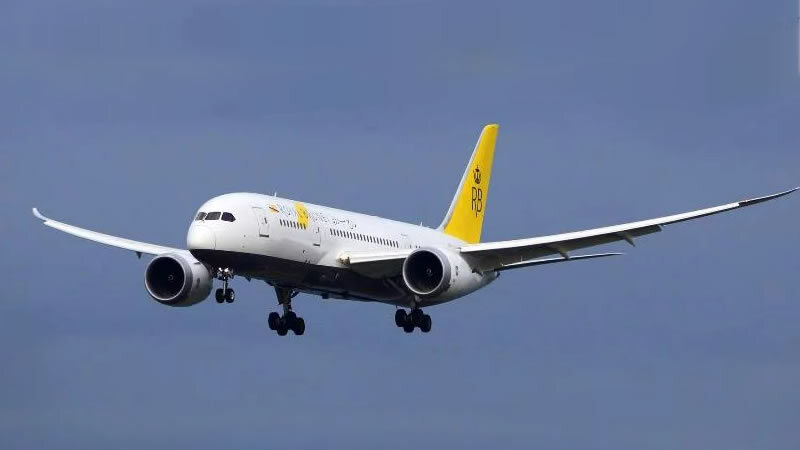 Royal Brunei Airlines connects Kuching to the capital of Brunei, Bandar Seri Begawan. It is the only airline that offers direct connectivity between the two cities. Royal Brunei uses the A320 aircrafts to service four weekly flights on the Kuching – Brunei route from 3 February 2019. There is a significant number of other airlines flying to Kuching, but quite a number are chartered flights. These flights mostly originate from Korea, China and Japan. I am not able to give an exact figure as well as airline that does chartered flights to Kuching.